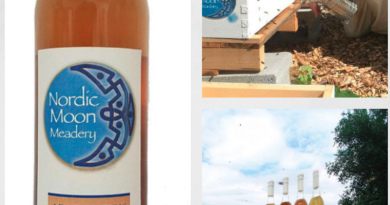 An online magazine for mead makers, bee keepers and foodies. The mouth feel is smooth and lightly carbonated. 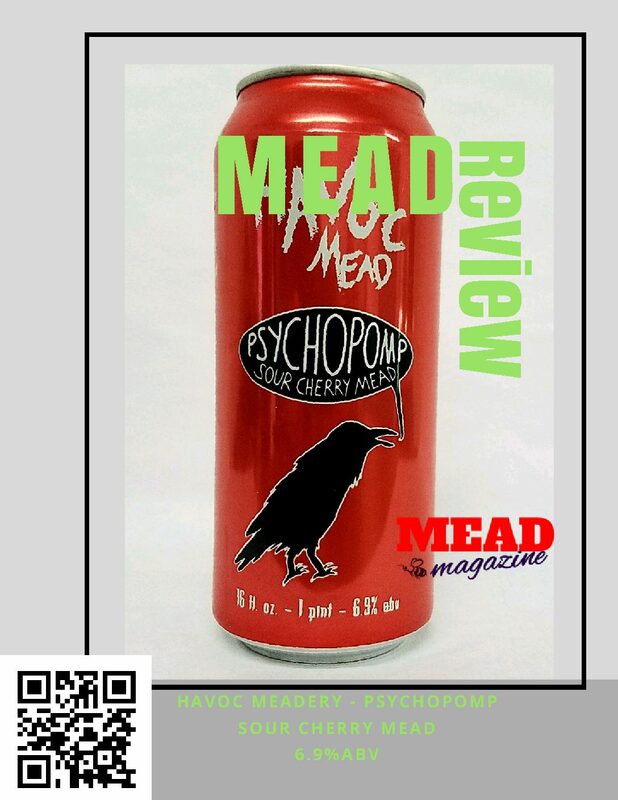 The tart cherry flavor rings through this dry bodied well balanced honey beverage. Thanks for sending for review. 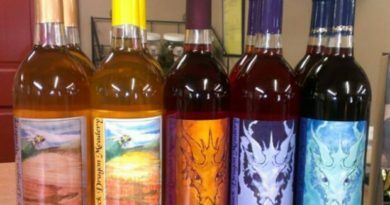 I was Introduced to mead back in my Renny days. It was an instant fascination, or maybe even a love affair with this mythic beverage. So I had to try to make this beverage myself. My first gallon batch was kind of disappointing but I had the bug and with a few mead making mentors I continue on. That was 8 years ago now and still brewing strong. 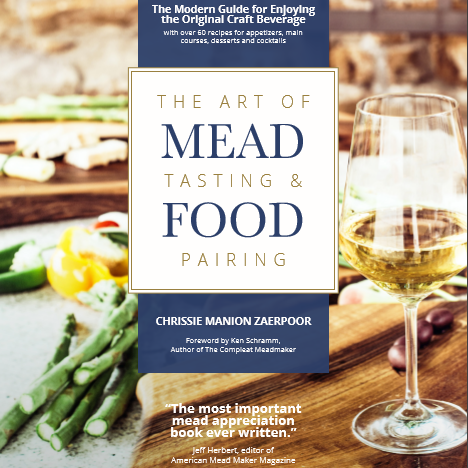 Having a love for mead, honey and writing I decided to combine the three into this web site. 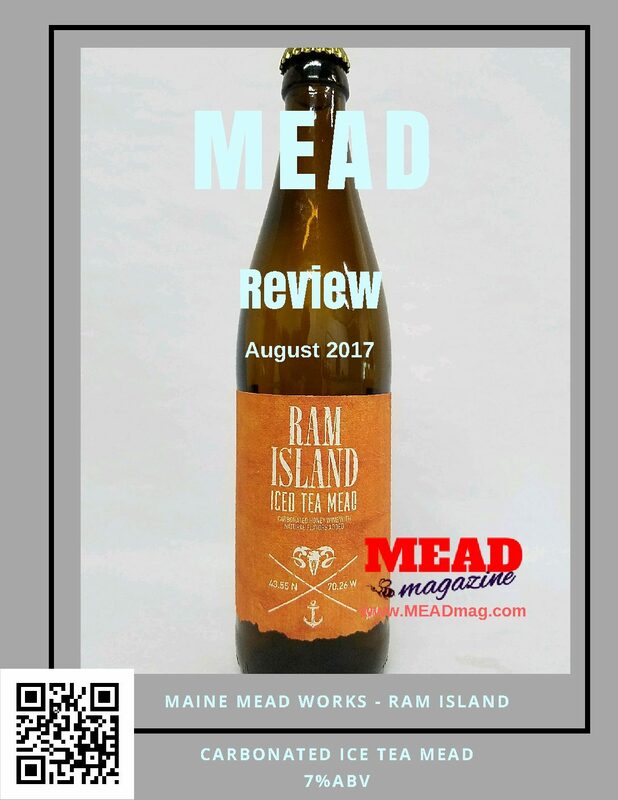 Hope you enjoy and feel free to contribute original pieces as this is what will MEADmag.com a unique website for all mead lovers. 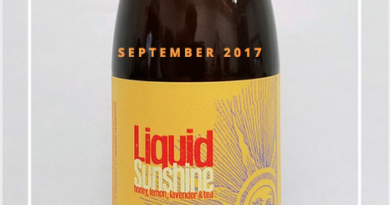 November 11, 2017 — Brewport — Bridgeport, Conn. Copyright © 2019 MEADmag. All rights reserved.